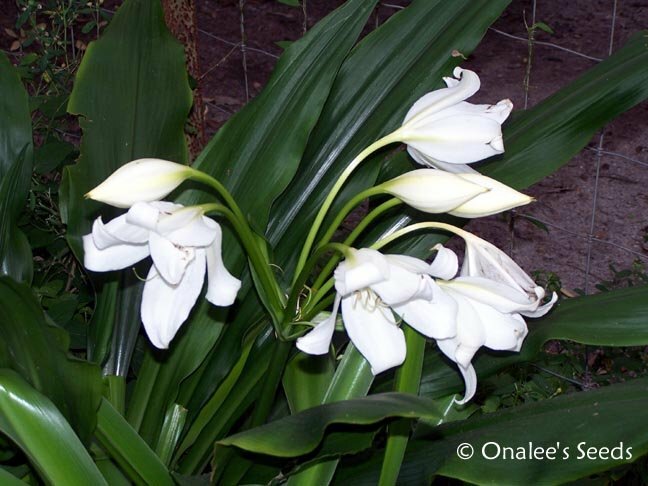 This Crinum Jagus have pure white, tulip-like, fragrant flowers that stand tall above the foilage on 18 stalks. Each stalk will have 8-10 blooms on it which open a couple per day for 2-4 days. 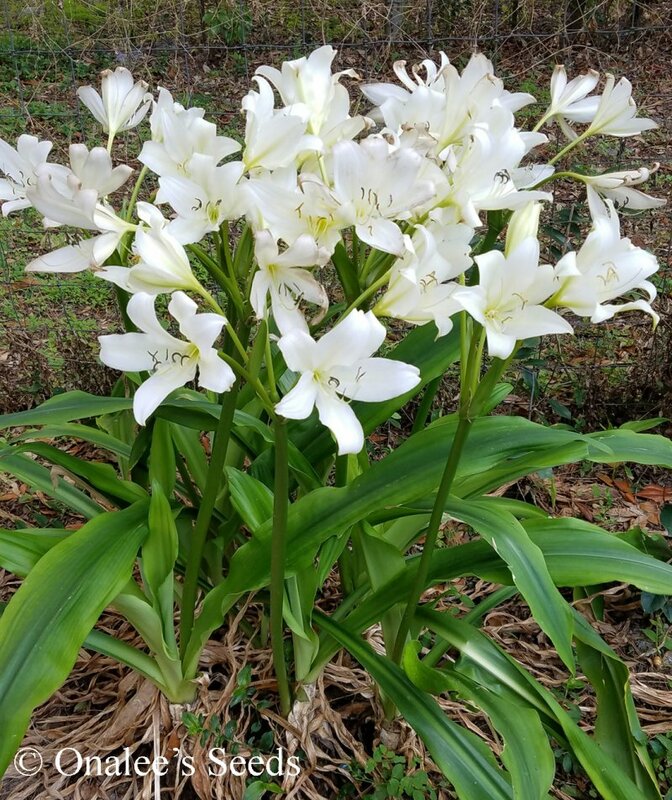 These bloom several times during the warm months of the year. The leaves on these crinum are dark green and more upright than other crinums - making it easily grown in containers. Cold hardy zone 9-11. The first is two small (marble to ping-pong ball size) (approx 1 year old) bulbs. The second choice is one blooming size bulb. 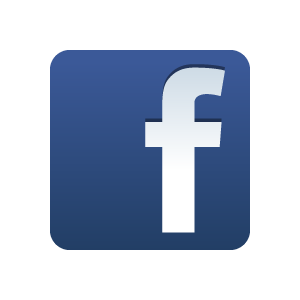 Use the 'drop down" box at the top of the page near the Order button to choose which you would like. 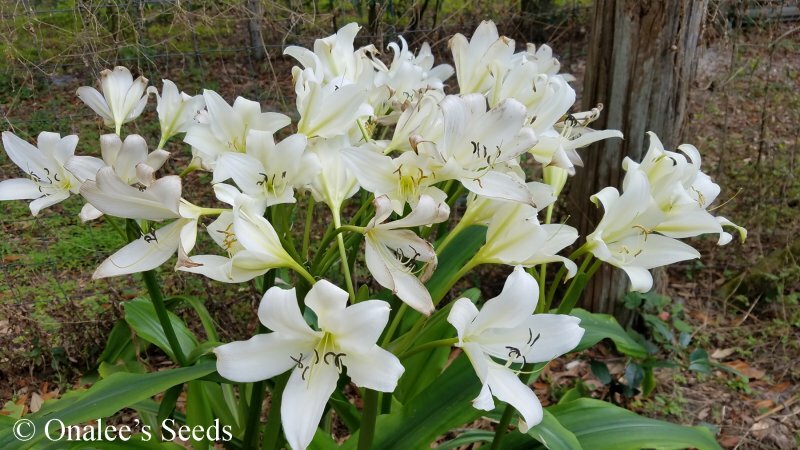 The small bulbs will take 2-3 years before they will bloom, depending on care and climate, but they are well worth the wait and require virtually no care in the meantime! 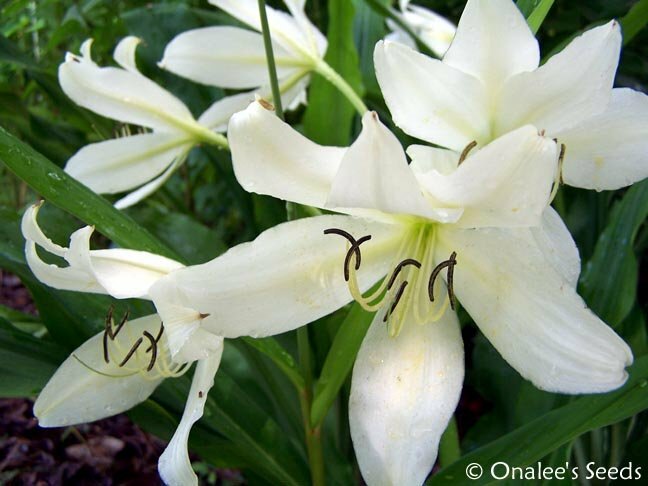 These crinums are hardy in zone 9 and warmer, but they can be container grown in any zone. All of these I've grown or seen growing are in bright shade rather than direct sun. 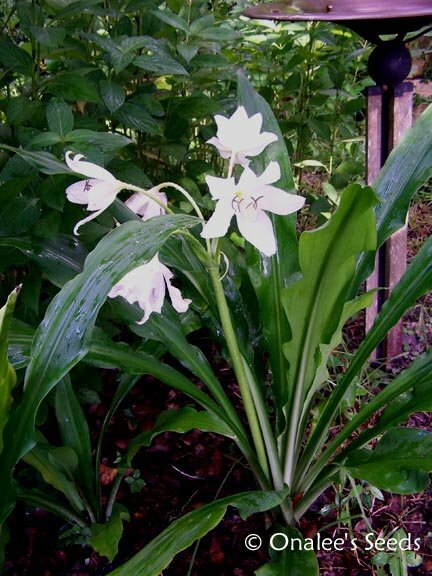 This Crinum Jagus has pure white, tulip-like, fragrant flowers that stand tall above the foliage on 18 stalks. Each stalk will have 8-10 blooms on it which open a couple per day for 2-4 days. These bloom several times during the warm months of the year. The leaves on these crinum are dark green and more upright than other crinums - a nice compact plant. Shipped via Priority Mail - USA ONLY.